Stock your supply of beverages in this Ivy classic Microwave Safe round container. Sporting a lid which ensures that the contents in this container are secure against moisture and other weather related issues. 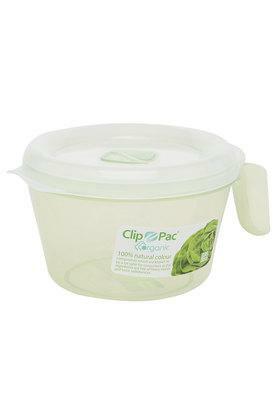 The see through a body of this container allows you to keep a check on the contents without having to open the lid. 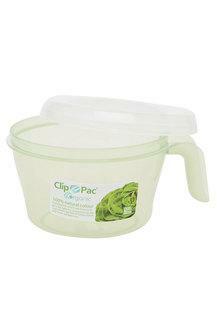 Simply reheat your beverages in a microwave using this container which has a stylish design and transparent nature.